I was invited to be a guest artist during the Winter Lights show at the Madison and Maine gallery in Greeley, CO. The show opens on November 4th and runs through the end of December. Enjoy! 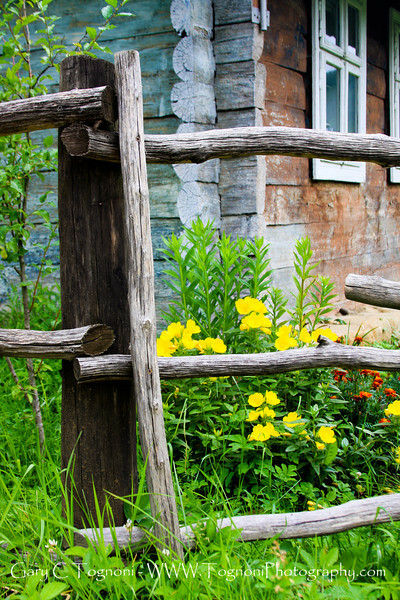 "Beyond the Fence" I couldn't rsist these flowers and old cabin in the mountains above Kolomyia, Ukraine.